Samsung expanding its range of products for companies. On the menu: rugged mobile printers and Android. The cured terminals are adapted for use in the field. With this in mind, Samsung offers Galaxy Tab Active, whose characteristics fit for careers in logistics, transportation, construction, and even the sale. The manufacturer indicates that the strength of the device is enhanced without compromising the aesthetics of the design. 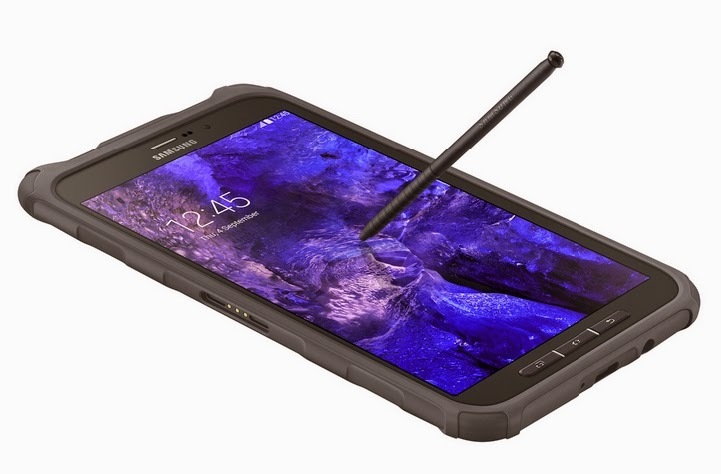 Galaxy Tab Active resistant to dust, water (IP67 certified), and falls to 1.2 meters. Smart MultiXpress products range from ten multifunction printers feature a 10.1-inch Android tablet acting as the control panel. The device lets you create and edit documents directly to the printer, and access files in the cloud via applications like Google Drive, Evernote, Dropbox or OneDrive. Only drawback: cost, which may be too high for small businesses.